Elegance is conveyed through the details, especially when they add a precious touch to a basic piece. 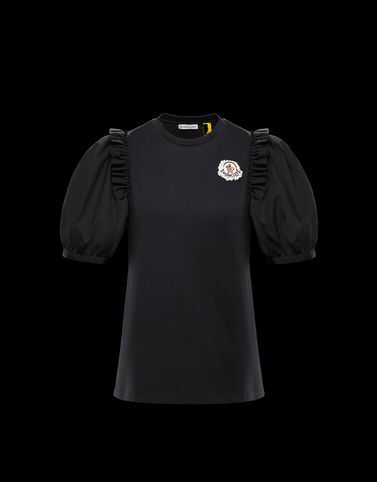 This is the case of this t-shirt from the 4 Moncler Simon Rocha line, collection n°4 of the Moncler Genius project, that envisions English gardens and their roses, delivering a sophisticated and precious item. Its unique bohemian character is fully expressed by the laser cut floral elements applied on the front.